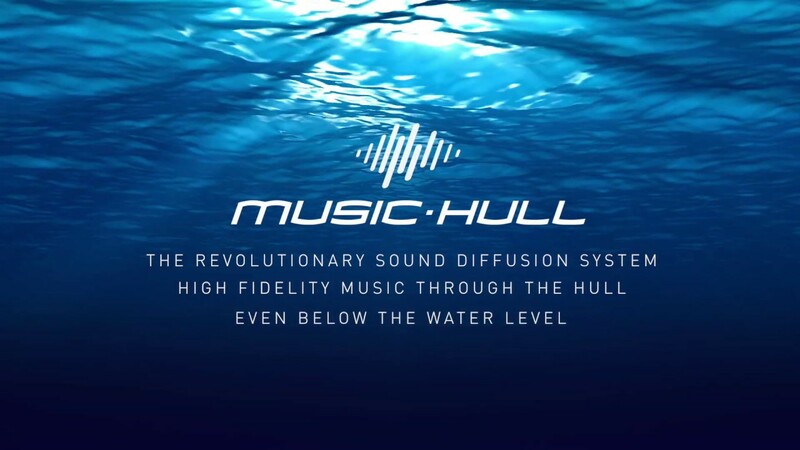 The Music-Hull is an innovative solution, developed by the Ferretti Group Engineering Department in collaboration with Videoworks, allowing listening to music underwater during dive sessions or while swimming. Music-Hull has been installed on the new model Pershing 8x and represents an absolute novelty for the whole boating segment. A world's preview of the technology has been presented by Ferretti Group at 2019 boot Dusseldorf. 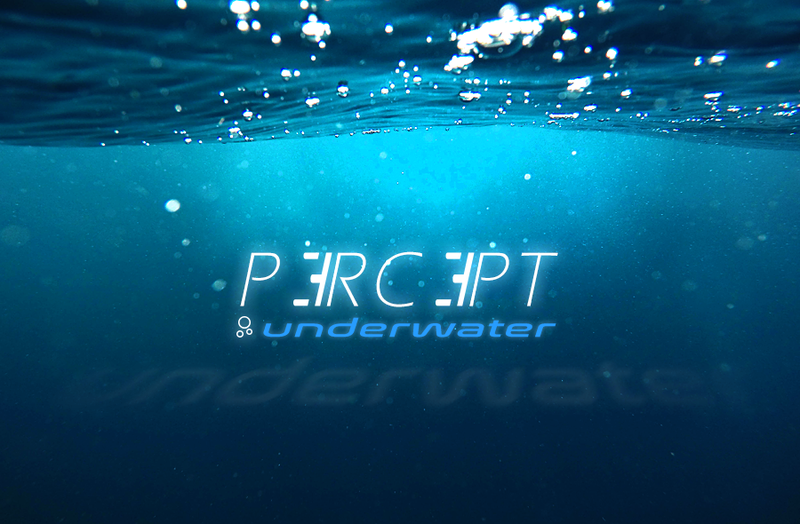 Leaff Engineering has collaborated to the development of Music-Hull providing the PERCEPT algorithm carefully tuned for the important Prémière to provide impulse response optimization and loudspeaker correction even under the sea.